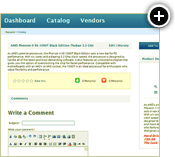 Download the product feature summary document for a tabular view of available features with possible configuration and customization options. 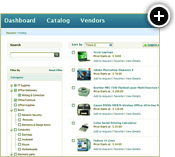 Corevo eProcure delivers a streamlined procurement solution – eliminating your previous procurement problems. With collaborative and self-service features built on top of SharePoint, procuring and approving goods or services is just a mouse click away. Find out of how Corevo eProcure delivered a streamlined procurement solution to one of the renowned funders of healthcare resesarch in Canada. 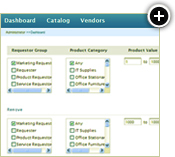 Corevo eProcure delivers a streamlined procurement solution – eliminating your previous procurement problems. Watch the demo to learn more. 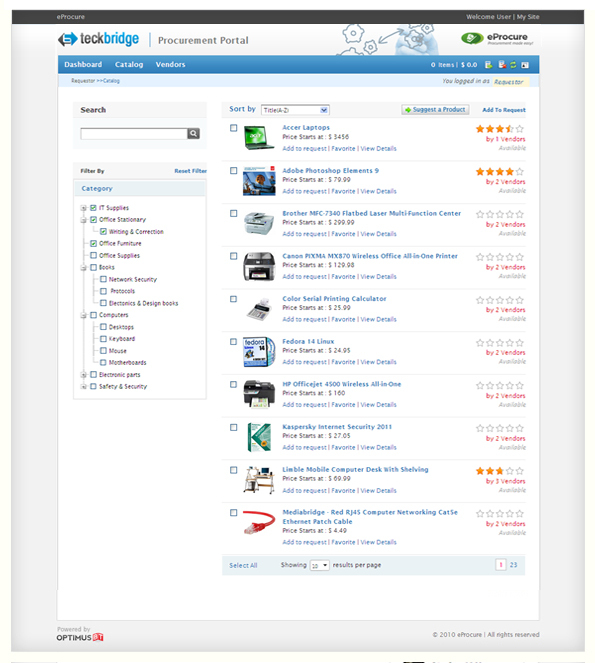 eProcure automates the approval process letting decision makers easily approve or reject items in a request. See how requests get approved by watching the scenario video. 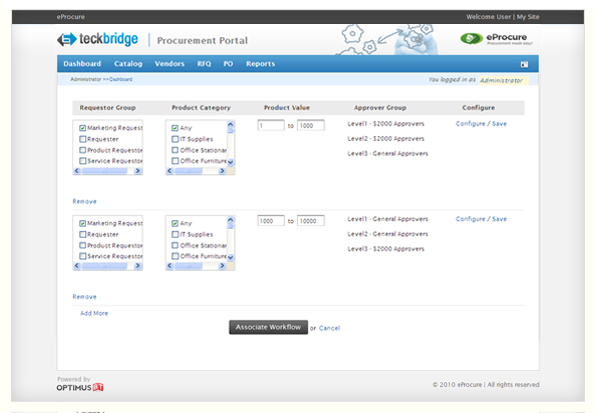 With eProcure, administrators can easily turn a request into a purchase order that gets sent to the vendor. Explore how this is accomplished with the Corevo scenario video. 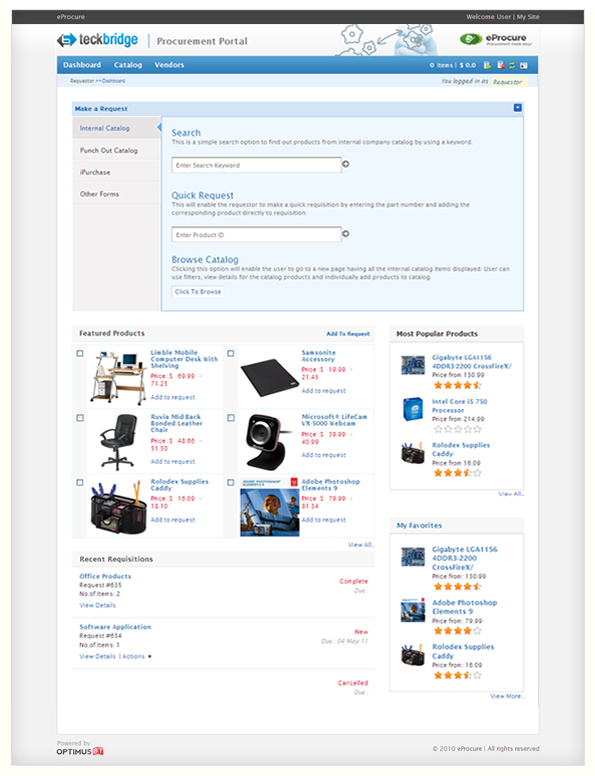 Forms are provided for procuring non-catalog items, services, and more. Discover how to make form-based requests in this scenario video. 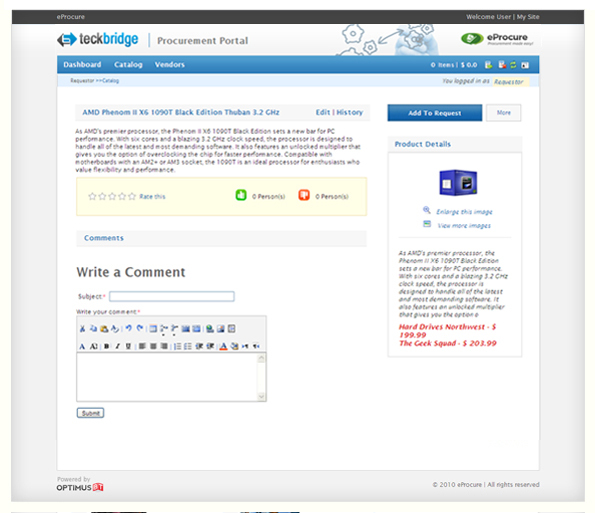 eProcure makes making a requisition simple, easy, with self-service capabilities. Learn how to make your own request with this scenario video. Creating POs from a blank form is also a simple and easy process. Check out how to do so in this scenario video. 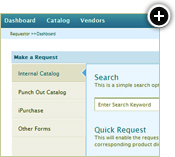 Create a request by using vendor punch out catalogs. Empower your procurement processes by doing so; learn more in this scenario video.